Air plants, also known as Tillandsia, are some of the easiest plants to grow. 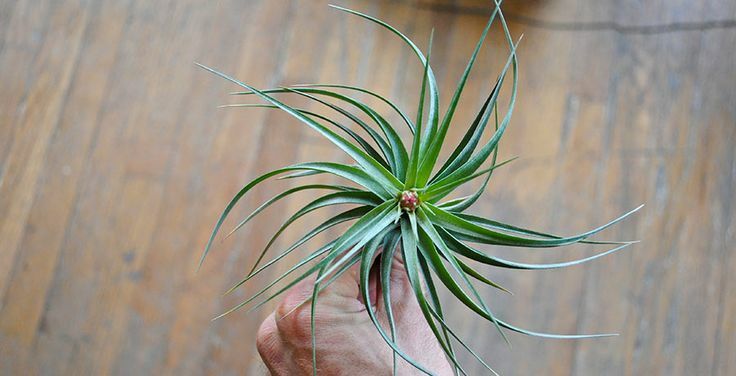 In the workshop, participants will explore the curious world of Tillandsia air plants, hear helpful tips on plant selection and maintenance and explore design ideas for displaying your own air plants. Each participant will take home their own air plant to grow and enjoy. Pre-registration is required.